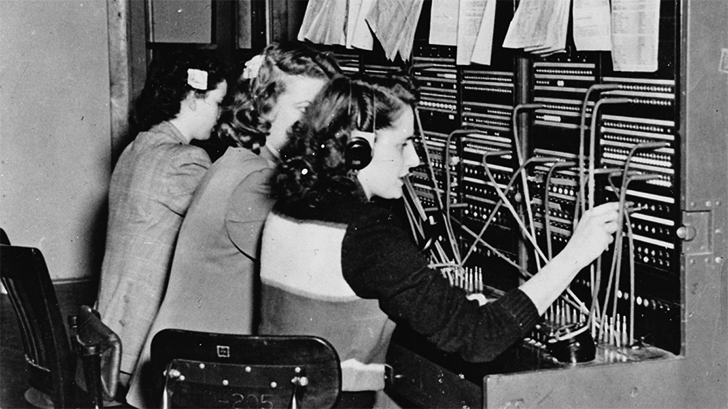 When we first got to see Google demo its new Duplex service at I/O earlier this year, it was an absolute eye-opener. 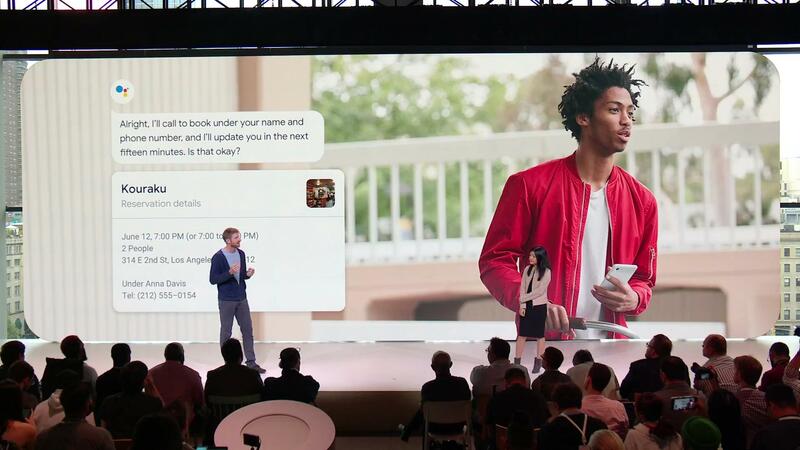 Digital assistants were evolving to the point where they could effortlessly interact with the general public, able to handle the messy uncertainties of language well enough to make phone calls on our behalf. Ever since, we've been aching for a chance to put this power to use for ourselves, and for a lucky new group of users, that day is finally arriving. 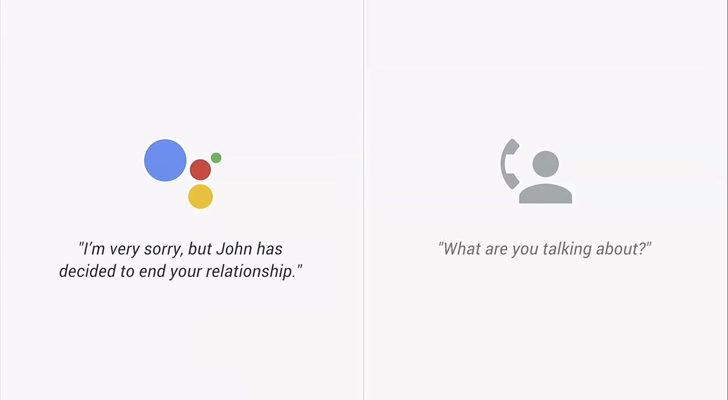 One of the most impressive (and unsettling) I/O moments happened earlier this year when Google showed off Duplex, an AI chatbot that can place calls for you like a robotic personal assistant. Google wouldn't confirm its plans for Duplex at the time, but it's almost ready for the general public. 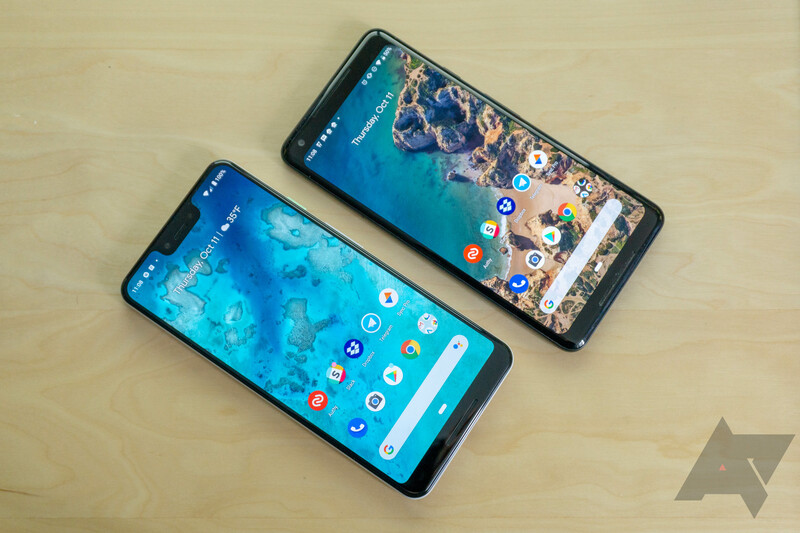 Duplex is hitting Pixel phones starting next month, but it won't be available everywhere. Google has been working on a new Chrome Android interface for nearly two years now. The first iteration was 'Chrome Home', which moved the address bar to the bottom of the screen. That interface was essentially done, but Google decided to scrap it for unknown reasons. The project was changed to 'Chrome Duplex' in February, with the address bar back at the top and a new toolbar at the bottom (much like Samsung Internet). Earlier this month, several buttons were added to the bottom toolbar. In the latest builds of Chrome Canary, the interface has been tweaked again. Google Chrome's Canary build offers "bleeding edge" features so they can be tested ahead of possible graduation to the more stable versions of the app. 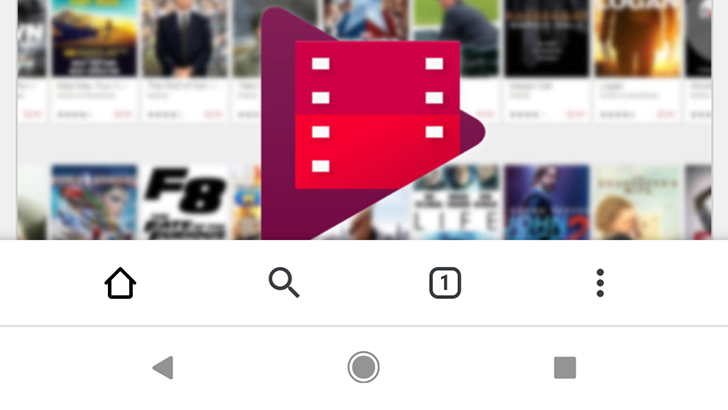 Recently, Google has been experimenting with the traditional top-positioned toolbar in response to ever taller Android handsets, first by moving the whole thing to the bottom (Chrome Home), and then by replacing that with a swiping up gesture to access the new tab page (Chrome Duplex). The latest evolution of this test — controlled by the #enable-chrome-duplex flag in chrome://flags — introduces a brand new bottom toolbar that exactly mirrors the options at the top of the screen. 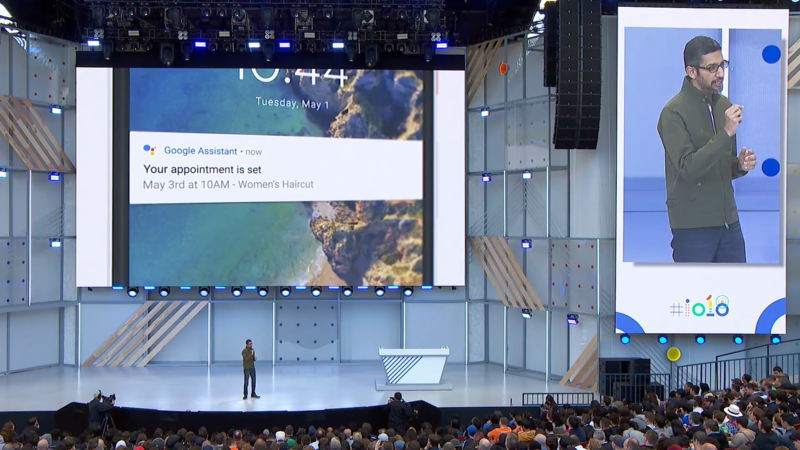 Easily the best demonstration from I/O this year was Google Duplex, an in-development feature for Assistant that will call businesses for you to set up reservations or appointments. The possibilities are quite likely endless, which has inspired some people to come up with other great uses for Duplex. Google Assistant is pretty great already, but there are some things you need an actual human for. Not every business has an online booking system, so in some cases, you have to talk to an actual person to make a reservation (the horror!). 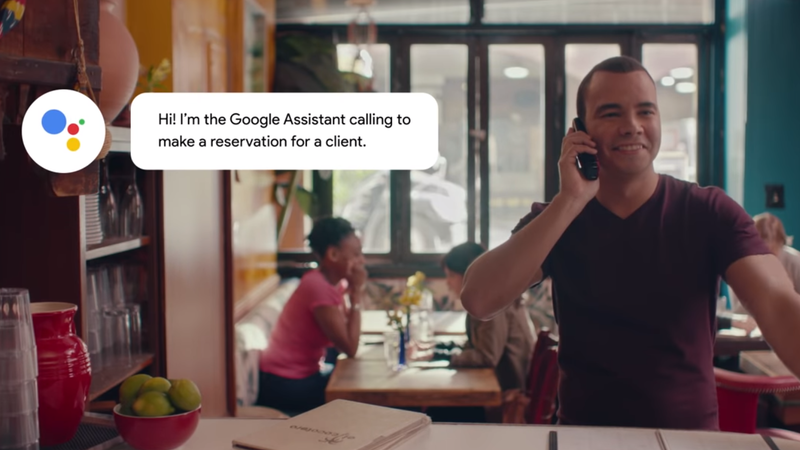 Google's solution for this is 'Duplex,' which will allow Assistant to actually call a business for you to set up an appointment or reservation.